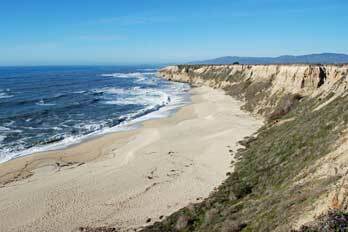 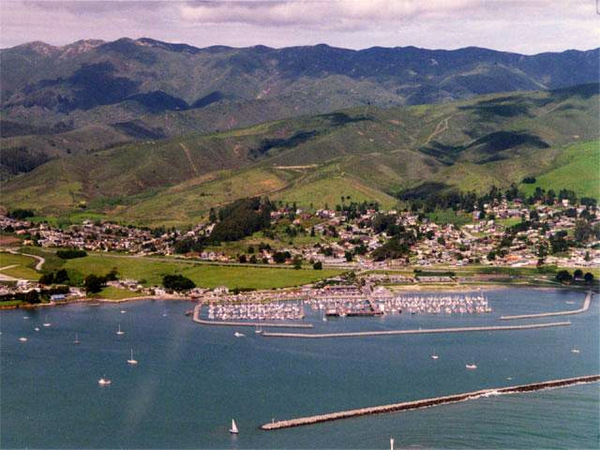 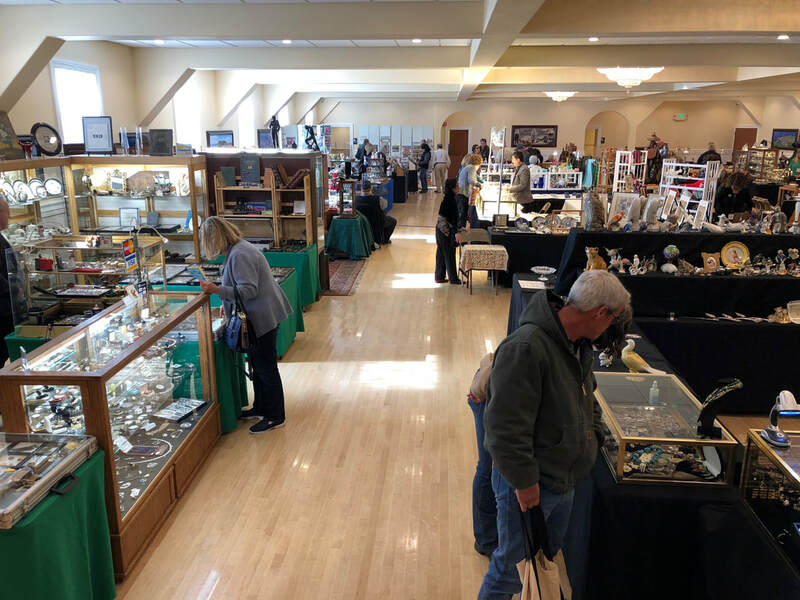 We are excited to announce the 2019 Half Moon Bay Summer Antiques & Collectibles Show and Sale on June 22nd and 23rd! Hours for the event will be ​10:00 AM – 5:00 PM on Saturday (June 22nd) and 10:00 AM – 4:00 PM on Sunday (June 23rd). 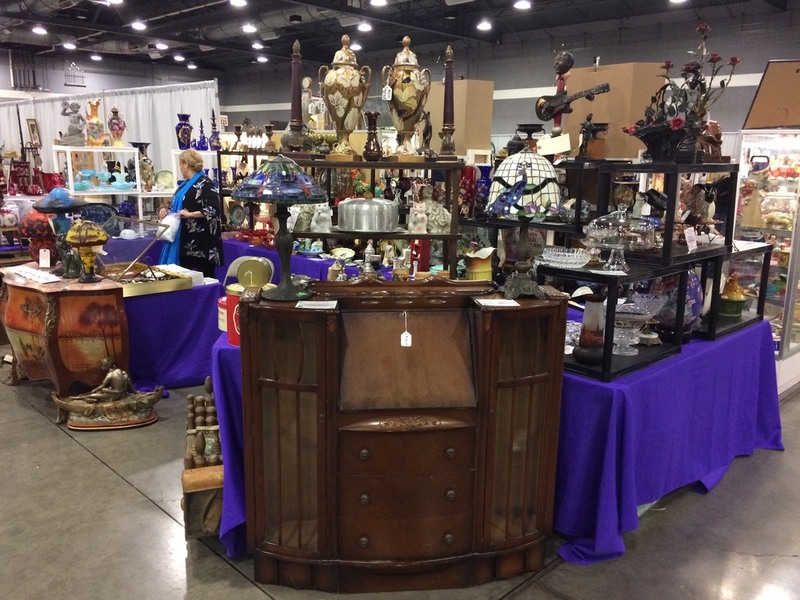 Dealer booths will be located both inside and outside the I.D.E.S. 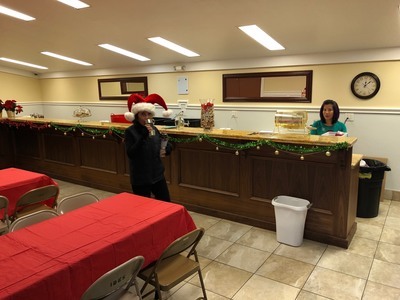 Hall, which is located at 735 Main Street in downtown Half Moon Bay. 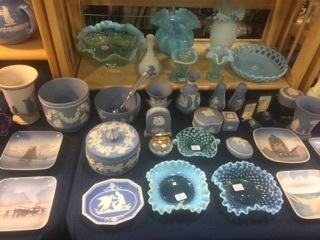 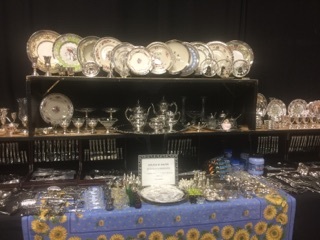 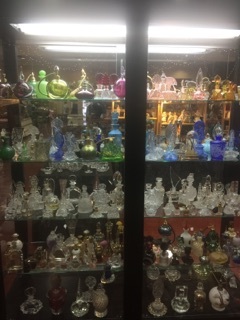 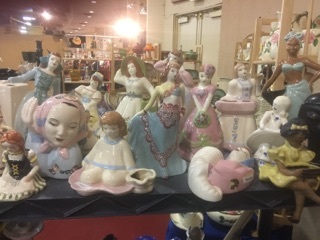 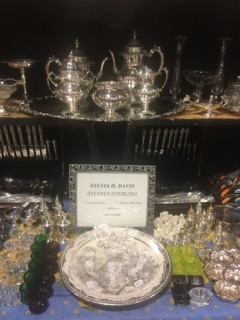 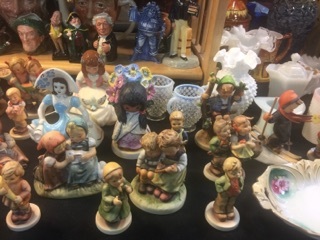 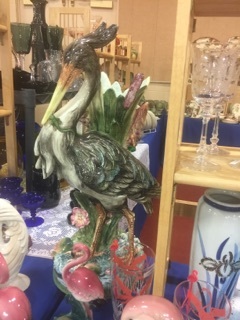 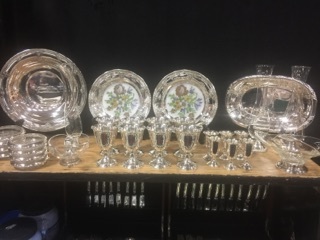 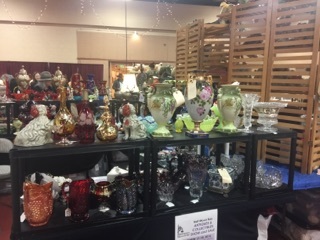 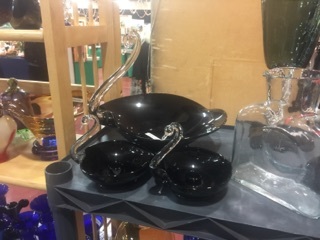 This is one of the only antique shows that you'll find on the coast, produced locally in Half Moon Bay by Lyonessa Collectibles. 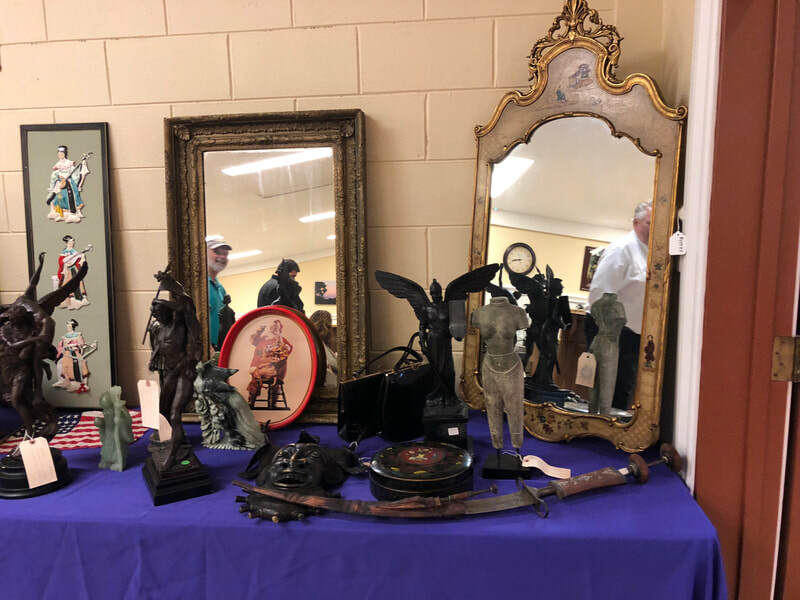 If you are a treasure hunter, decorator, collector or simply enjoy finding something special from your past, this show is for you! 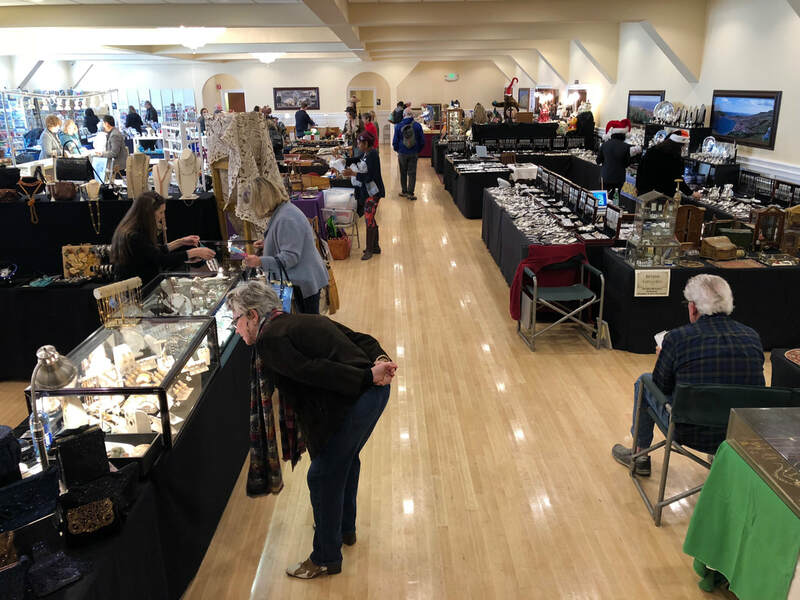 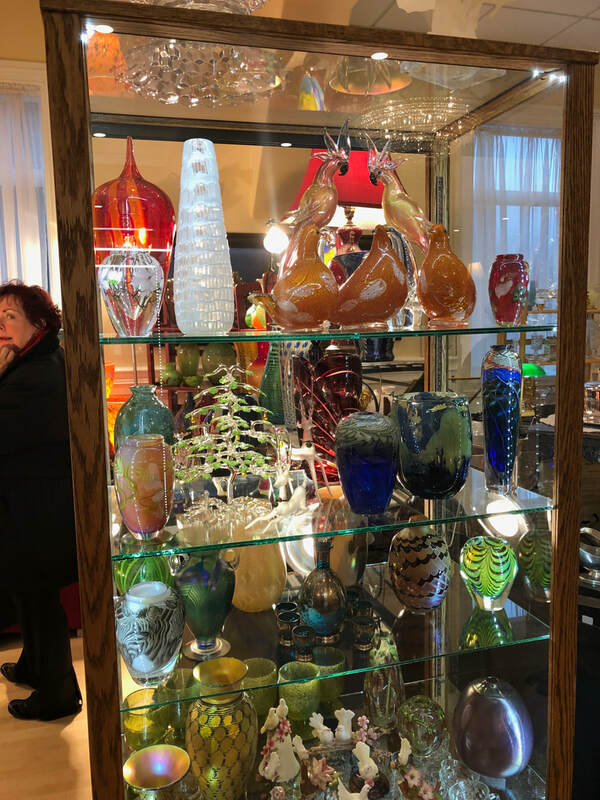 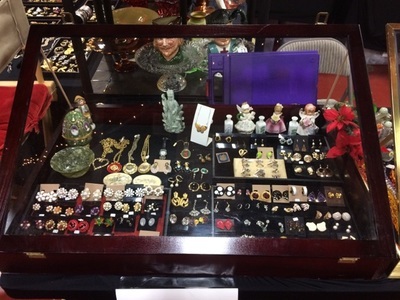 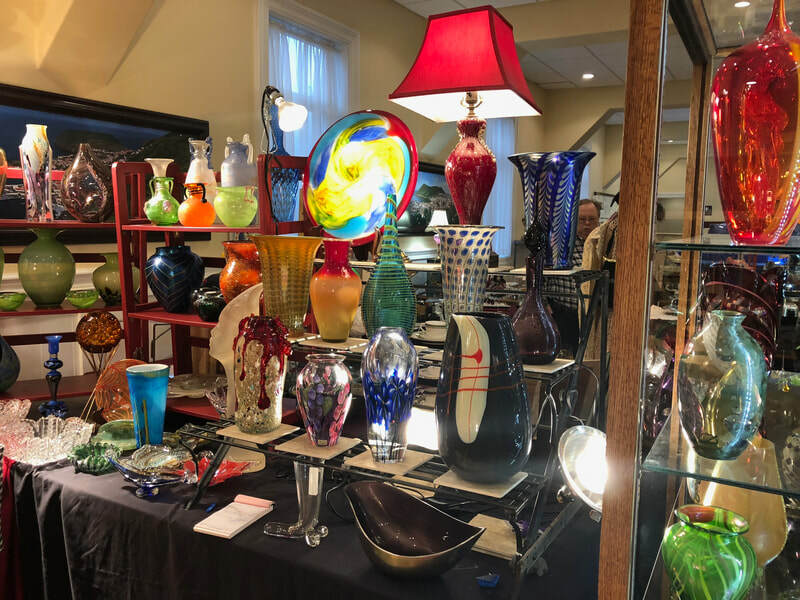 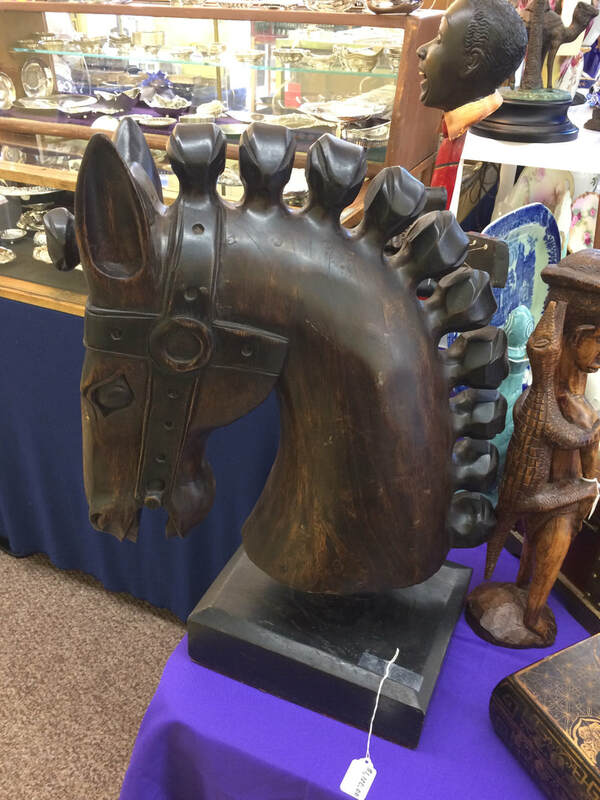 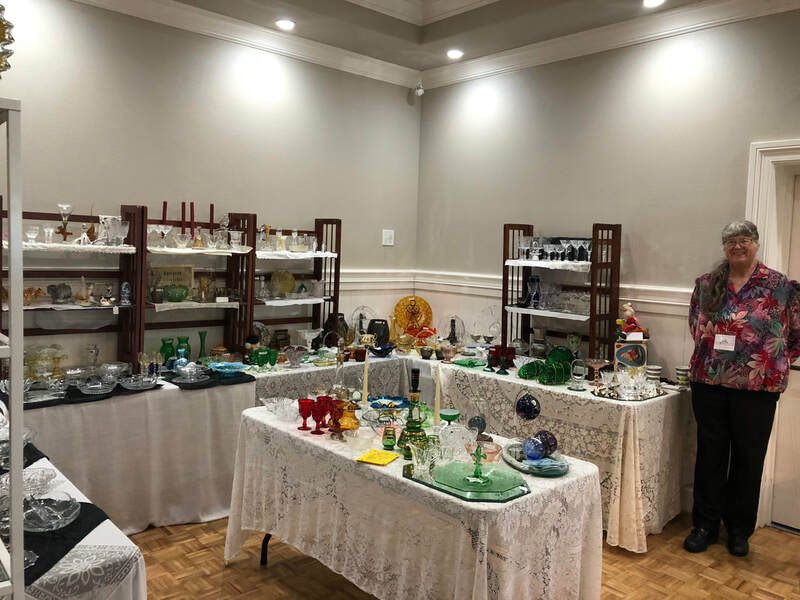 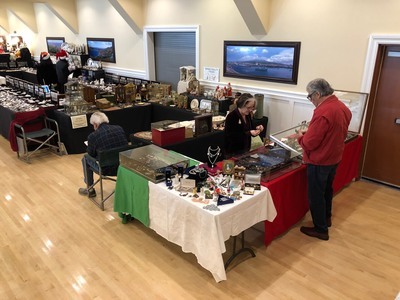 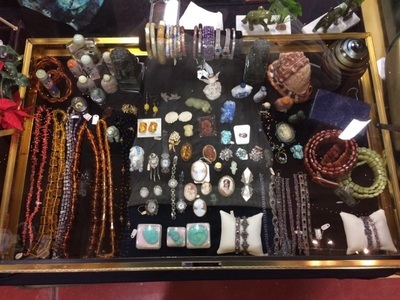 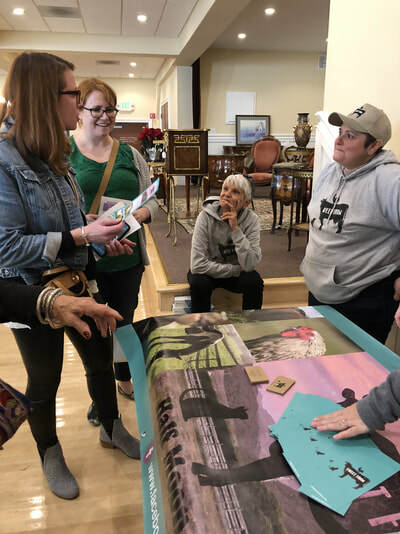 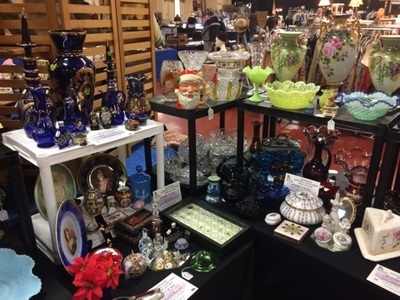 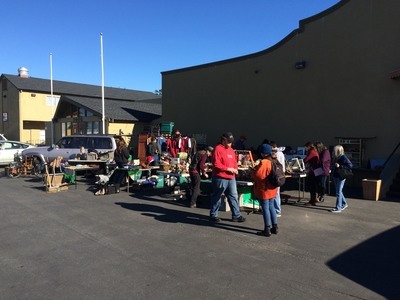 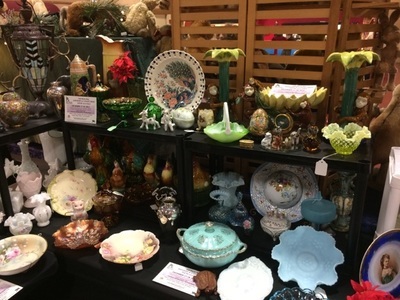 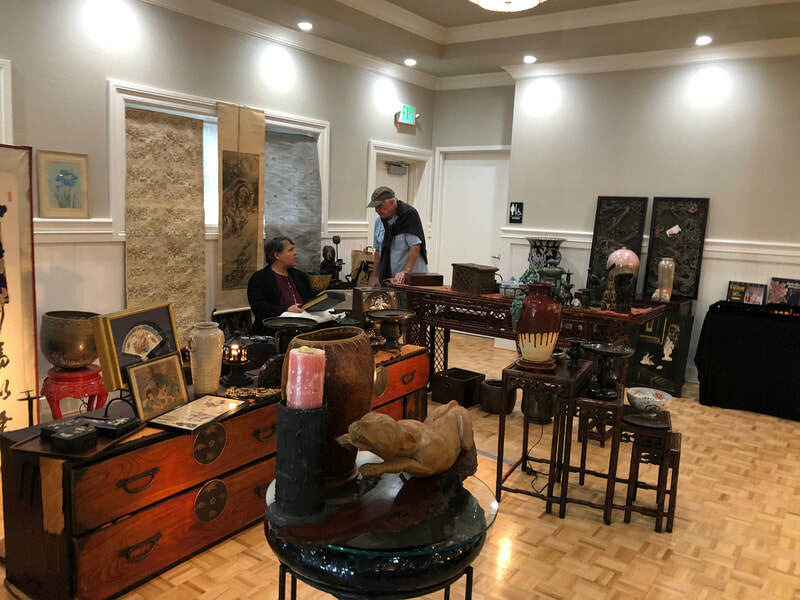 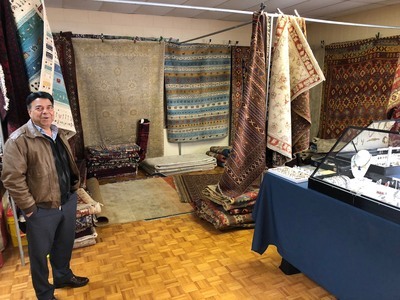 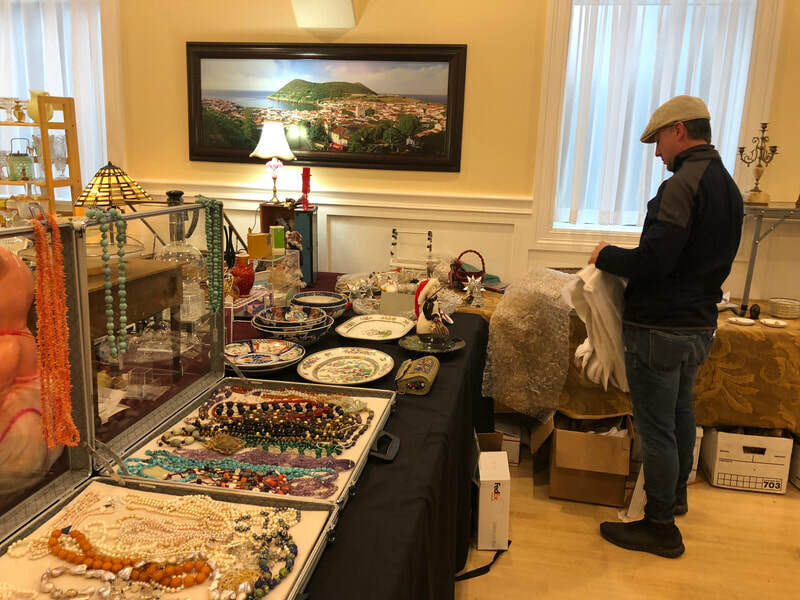 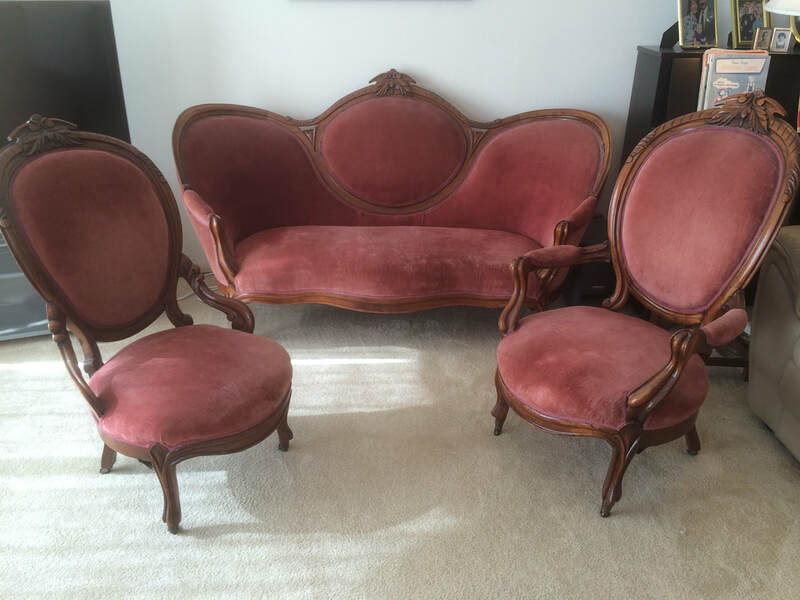 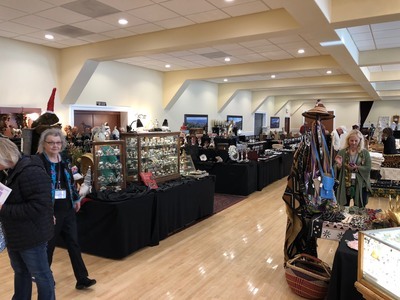 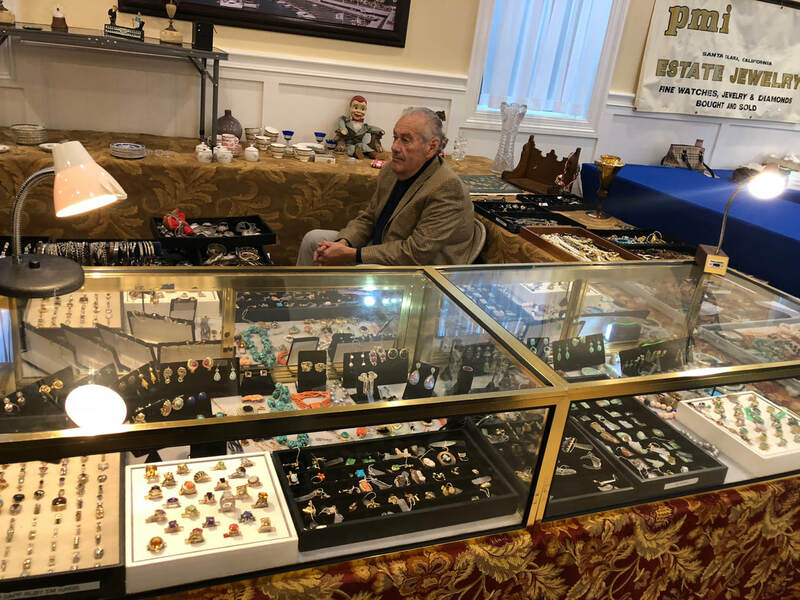 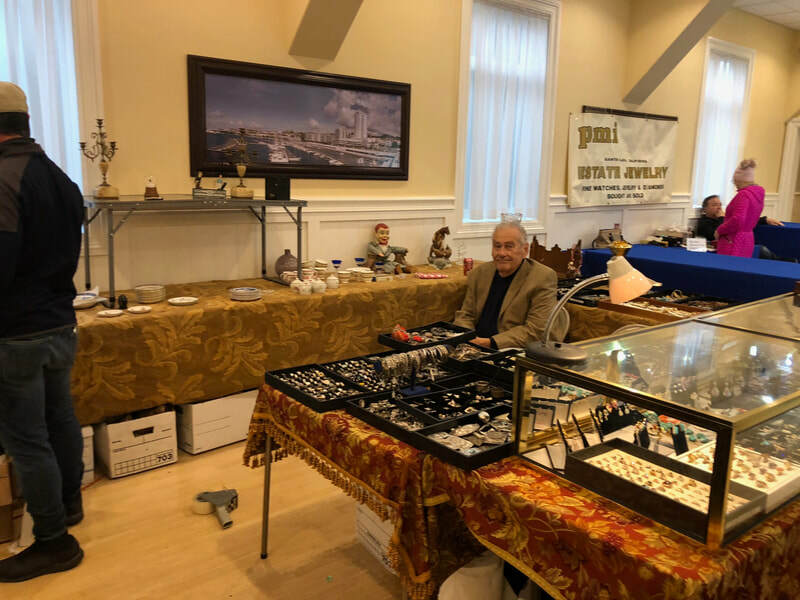 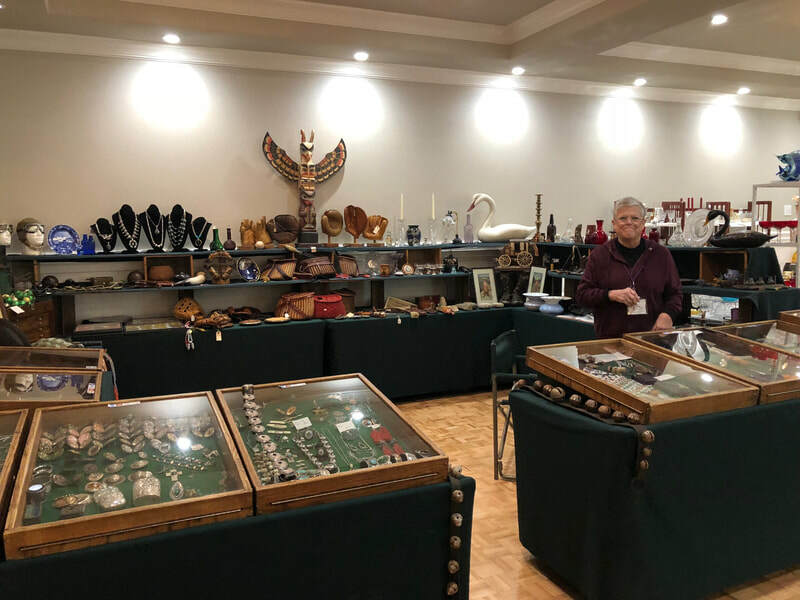 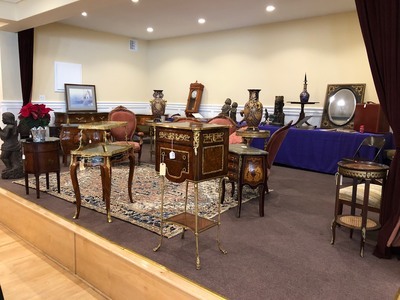 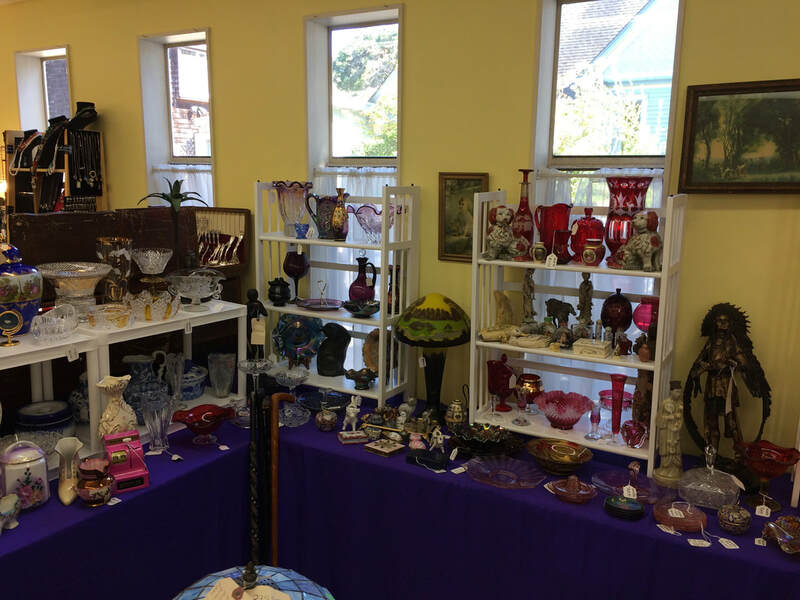 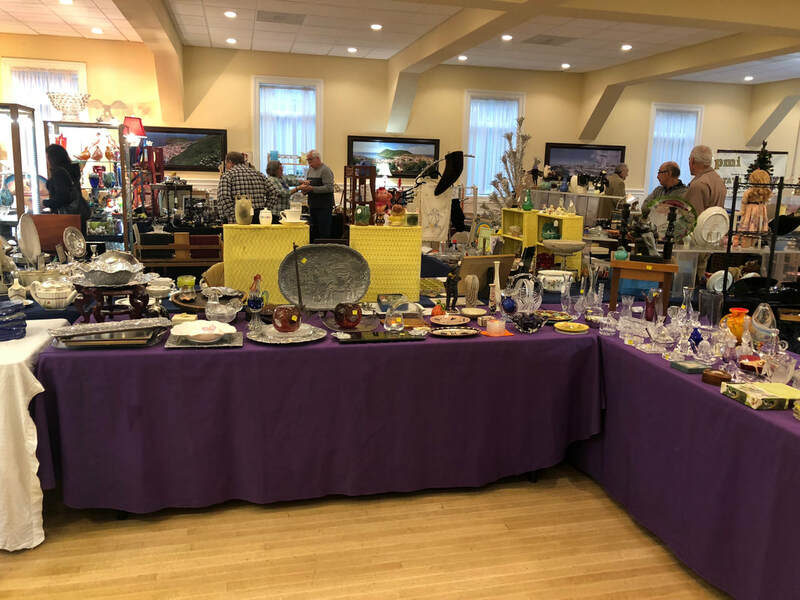 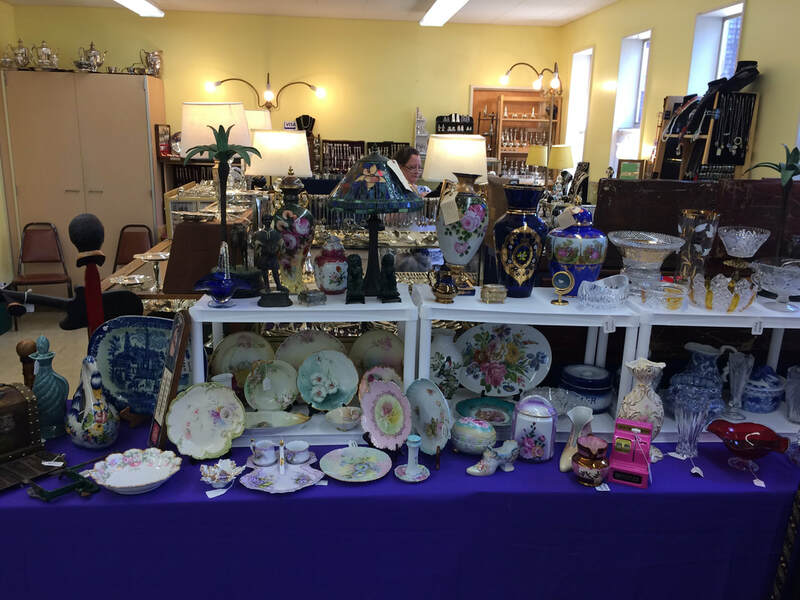 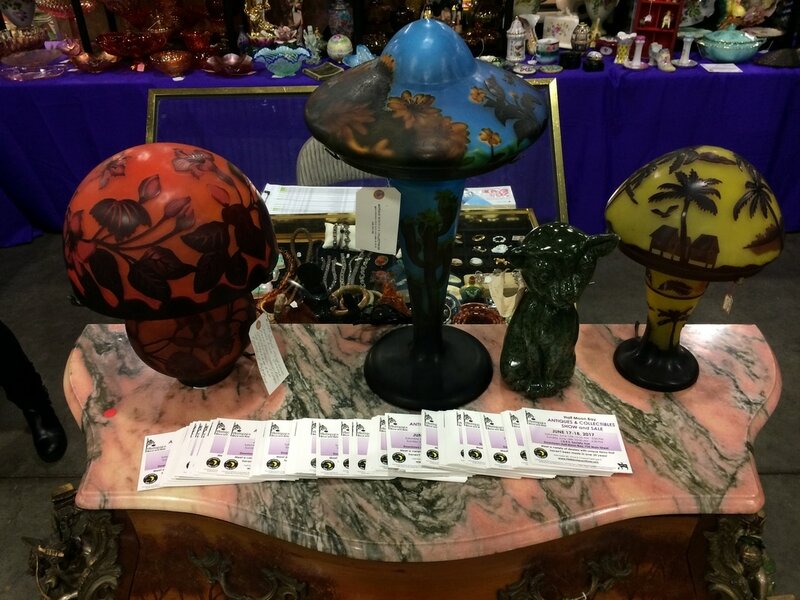 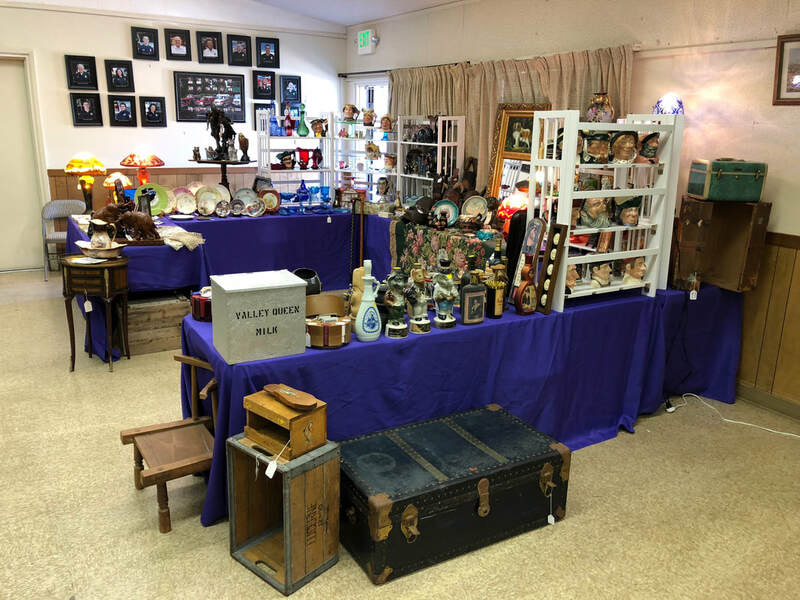 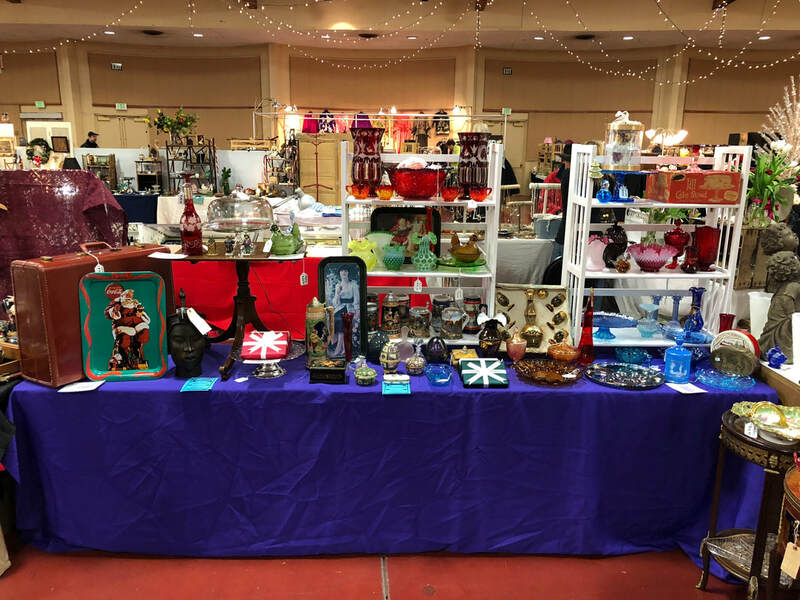 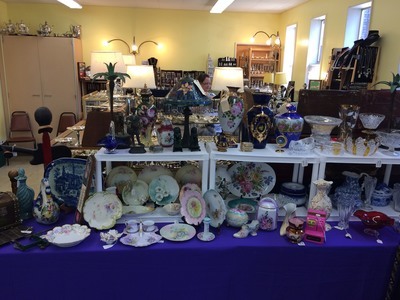 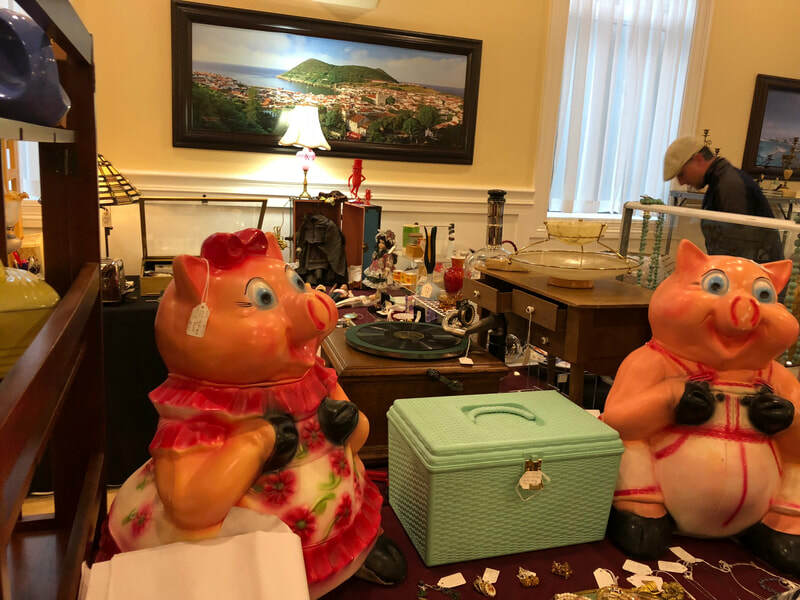 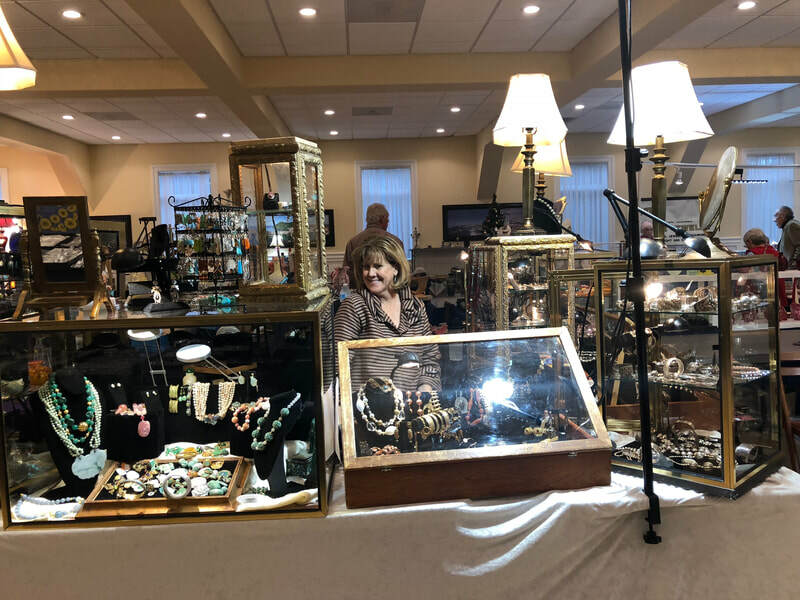 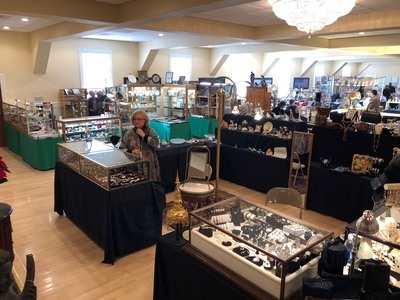 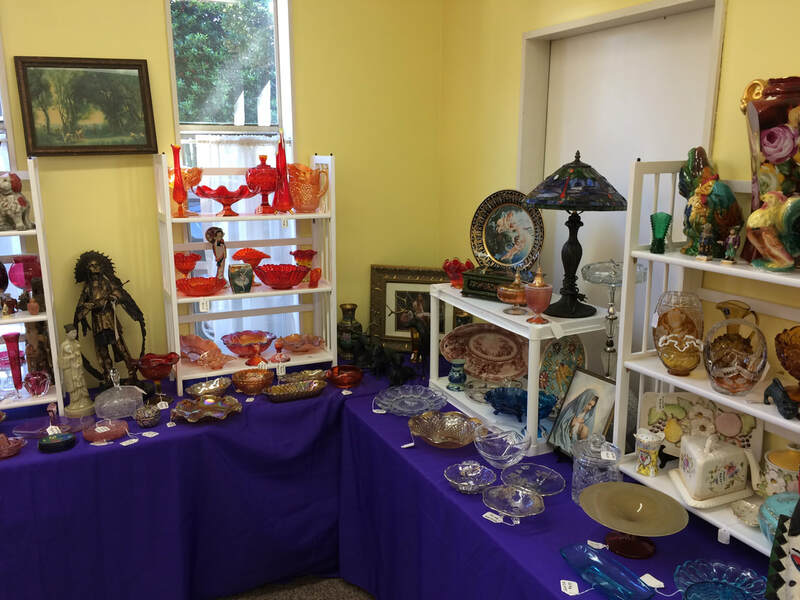 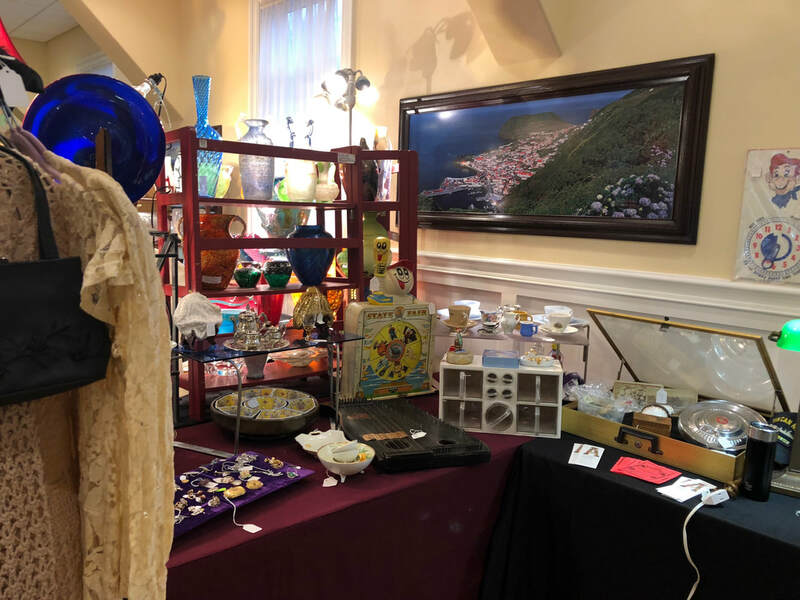 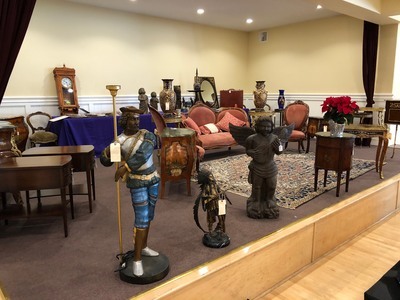 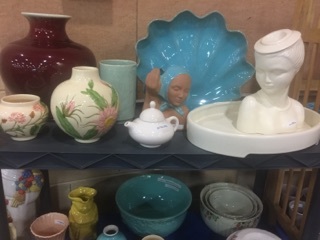 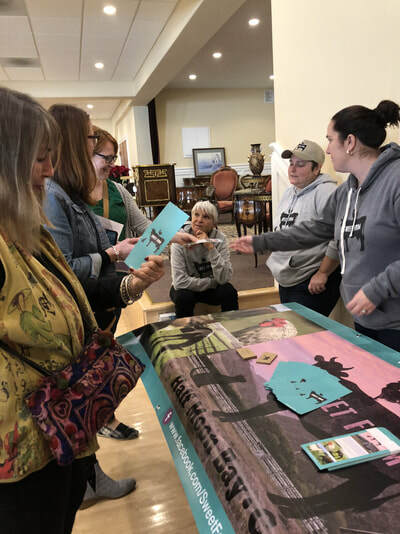 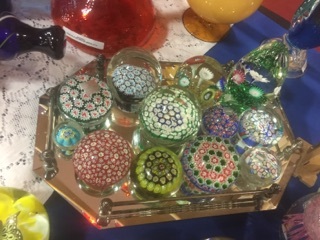 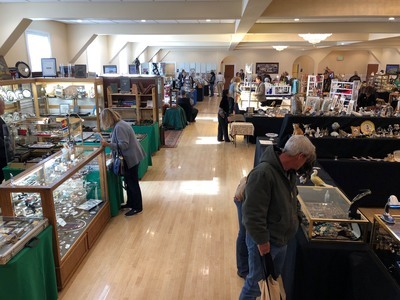 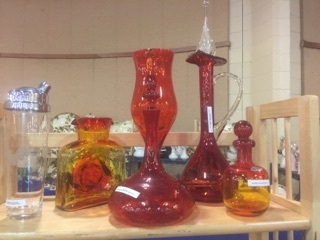 Featuring many dealers, the Half Moon Bay Summer Antiques & Collectibles Show and Sale provides a diverse spectrum of interesting and attractive items that haven’t been made in years. 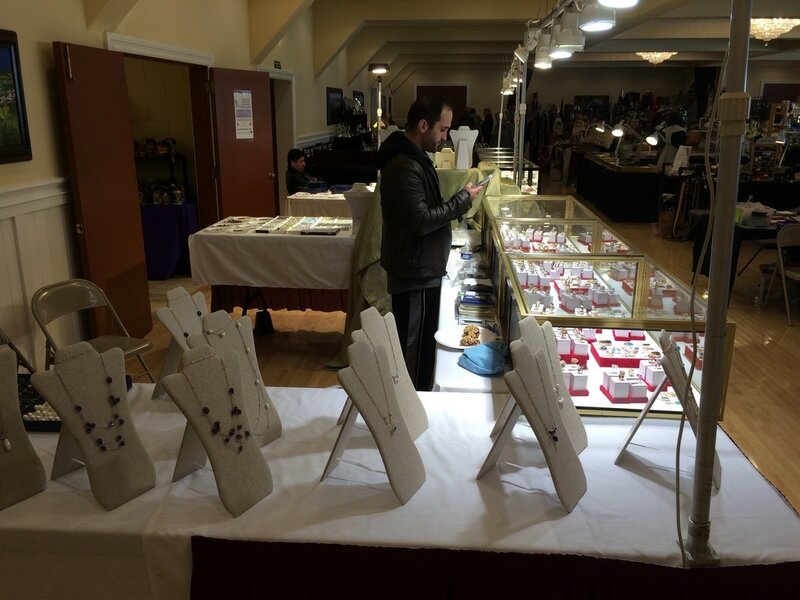 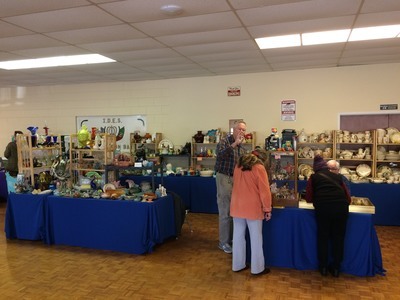 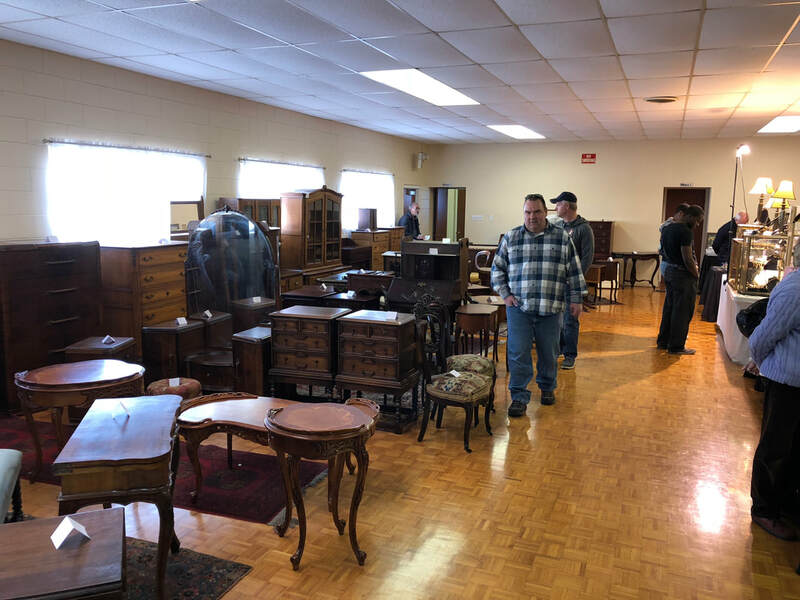 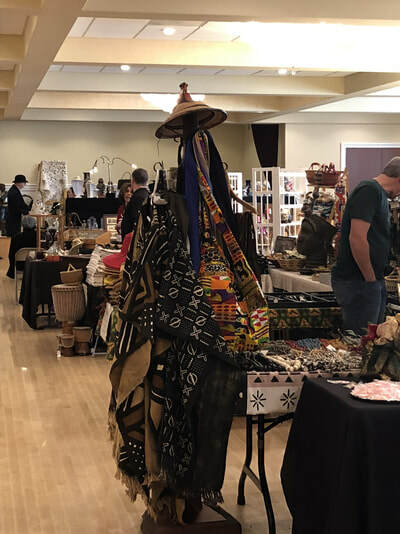 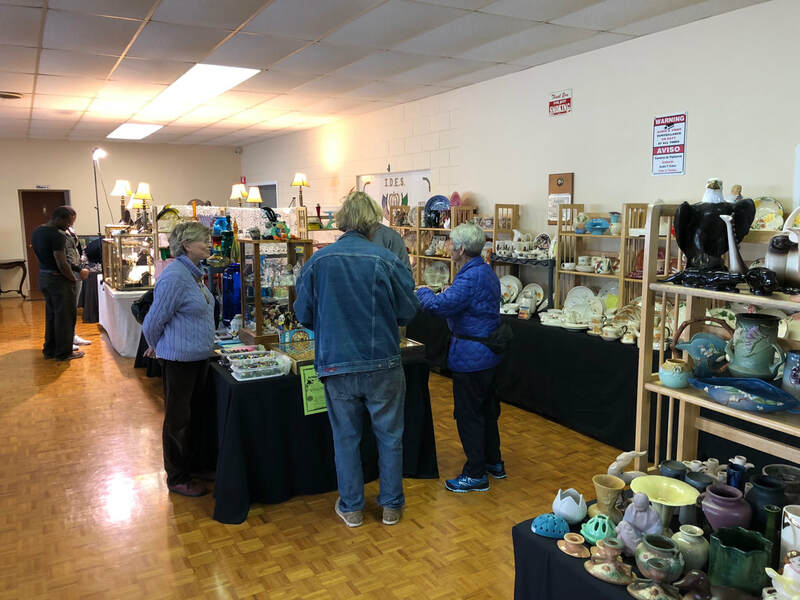 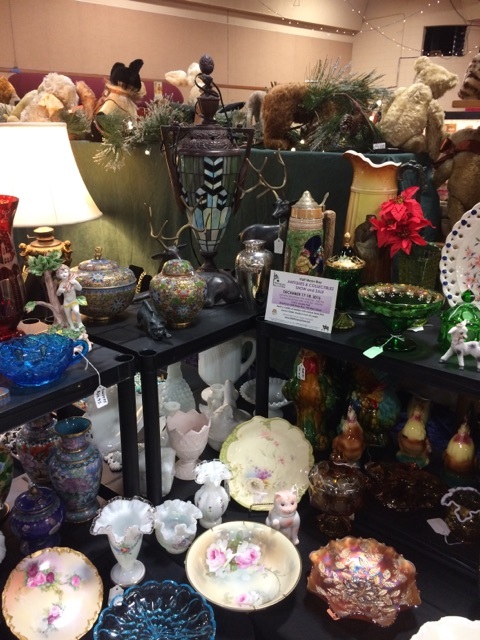 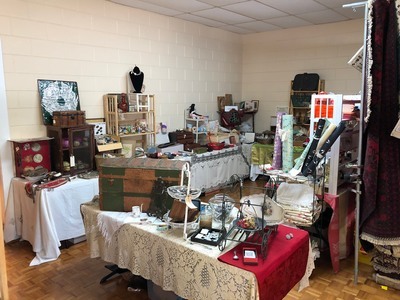 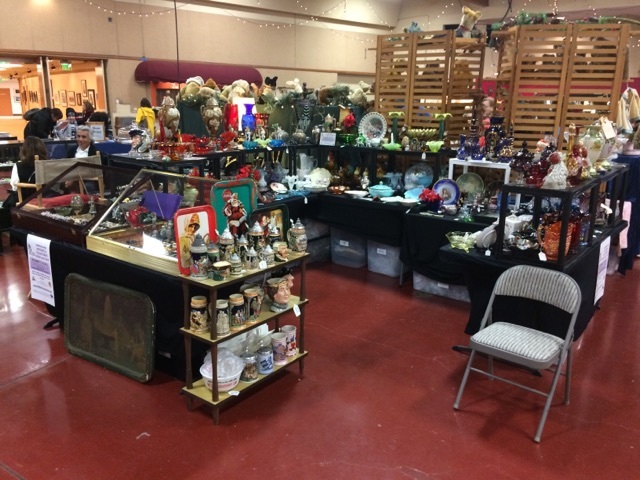 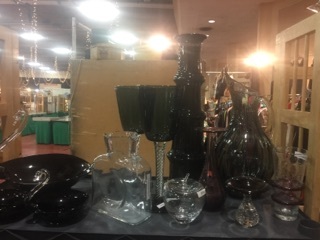 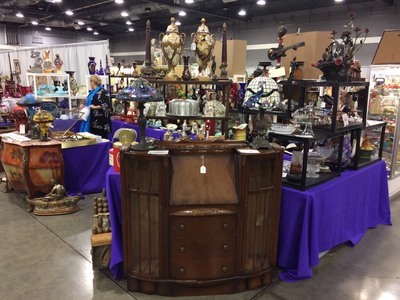 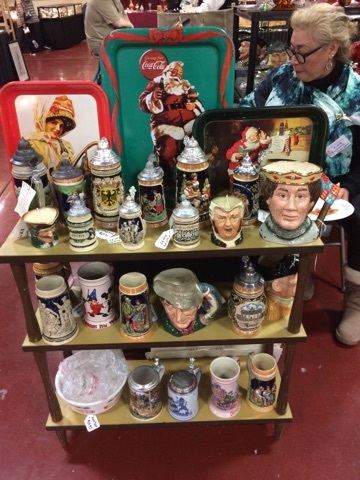 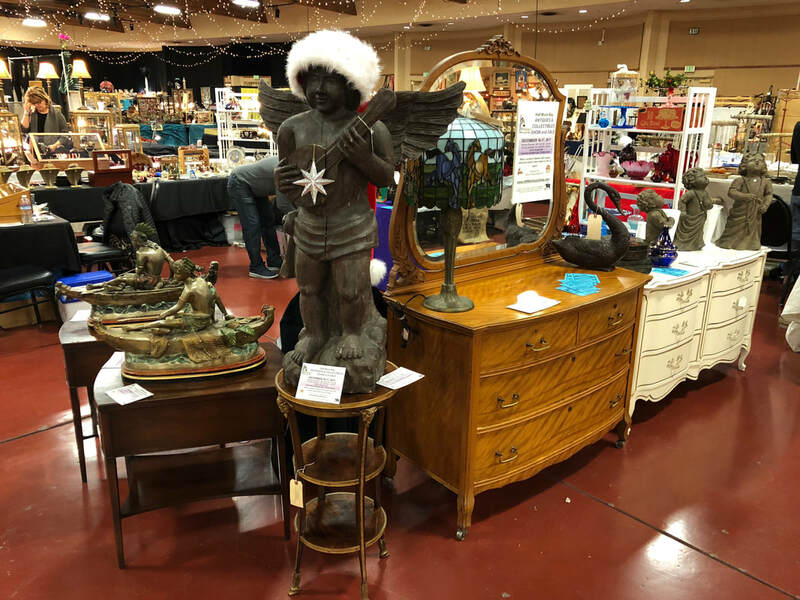 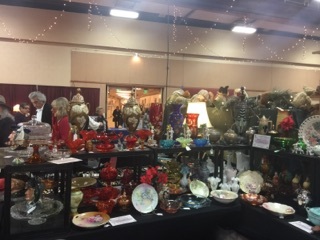 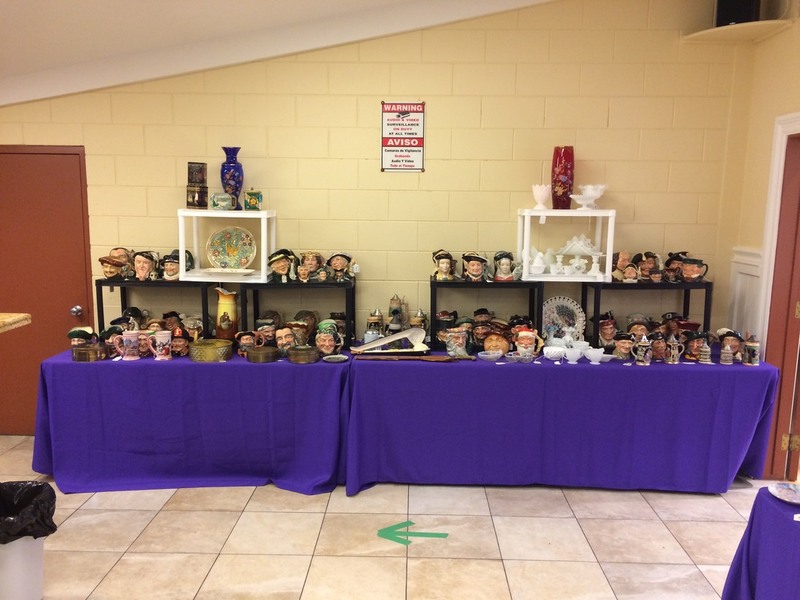 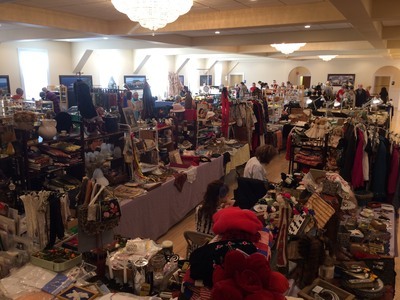 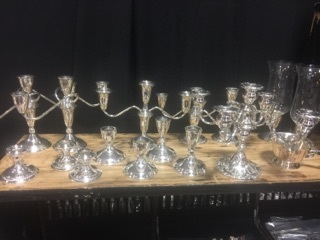 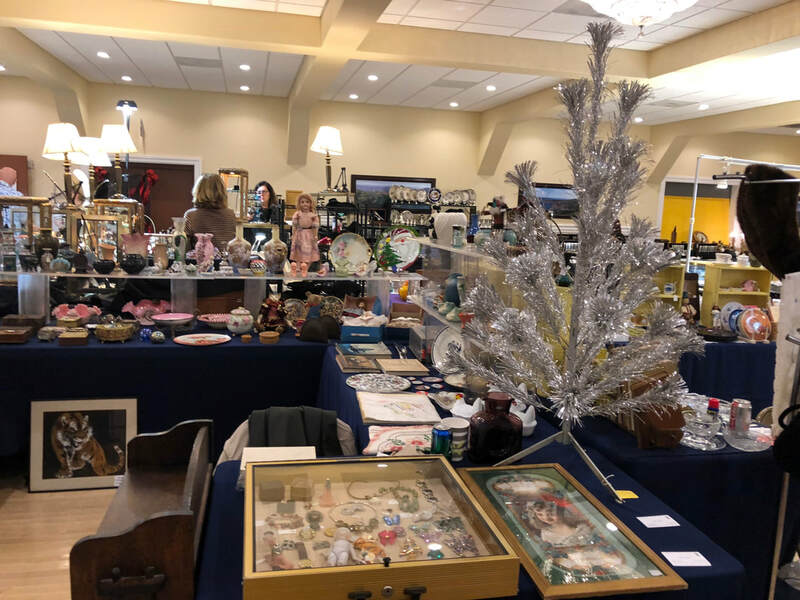 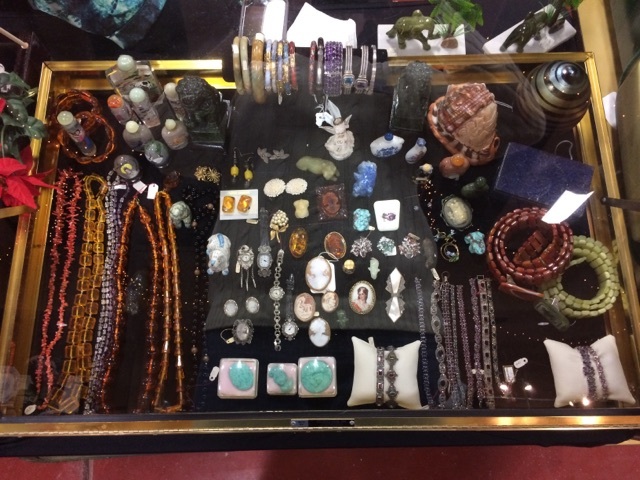 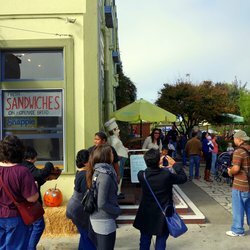 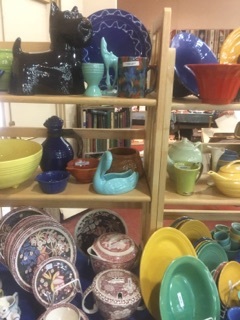 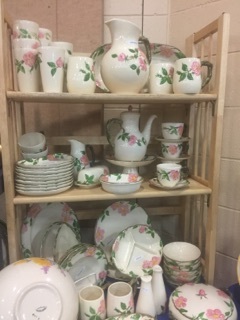 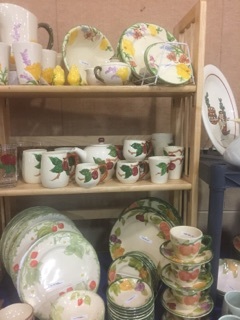 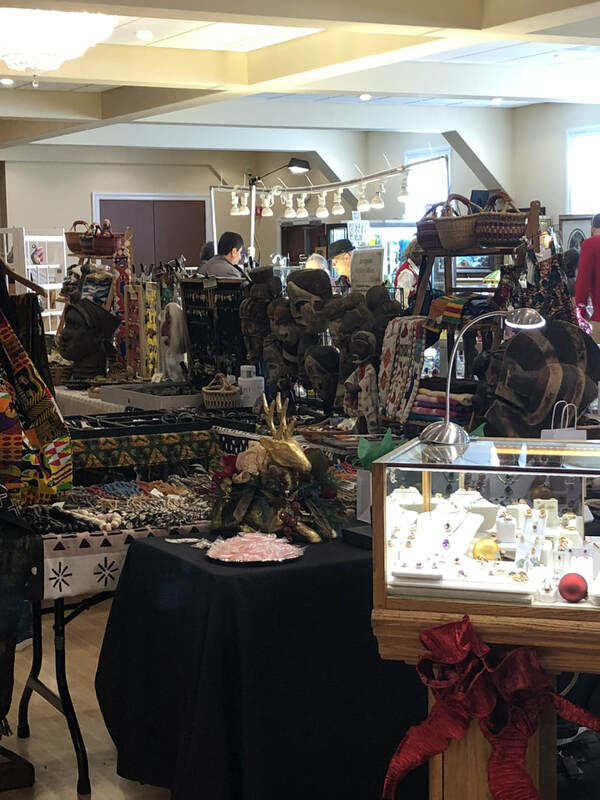 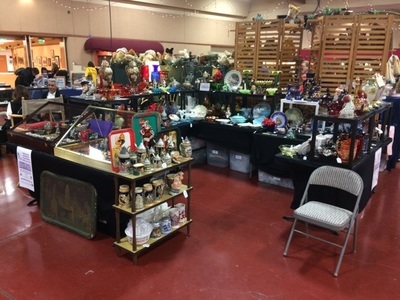 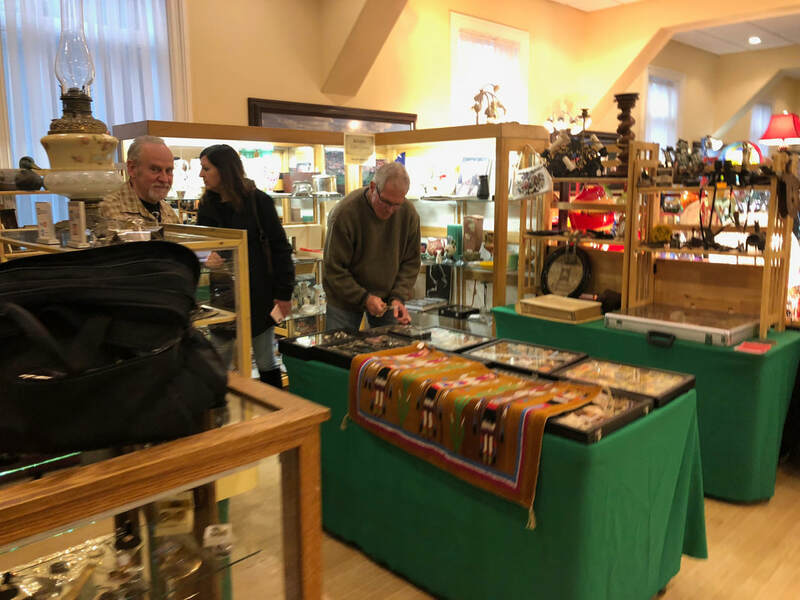 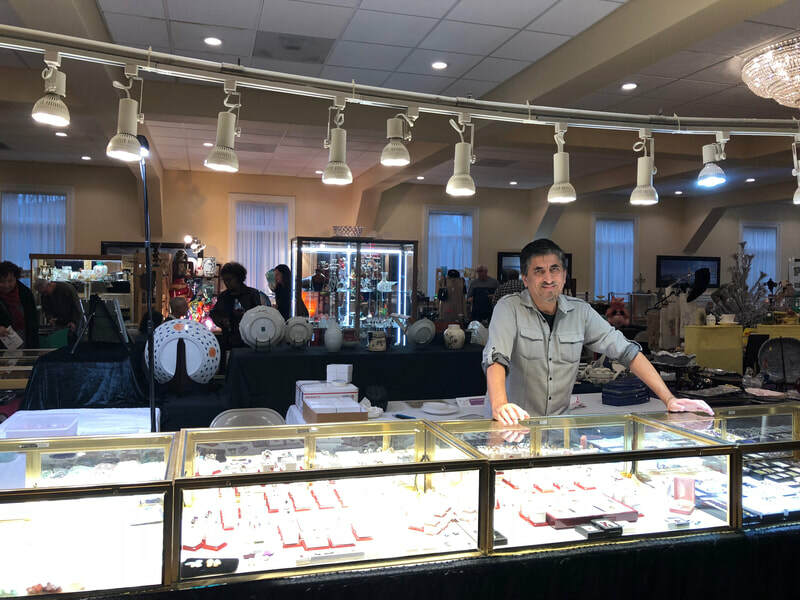 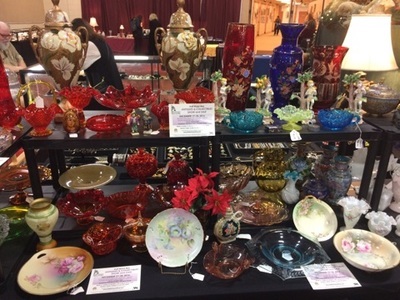 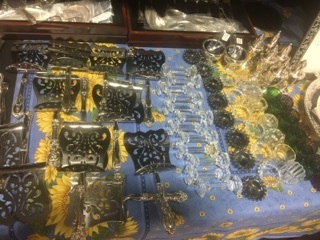 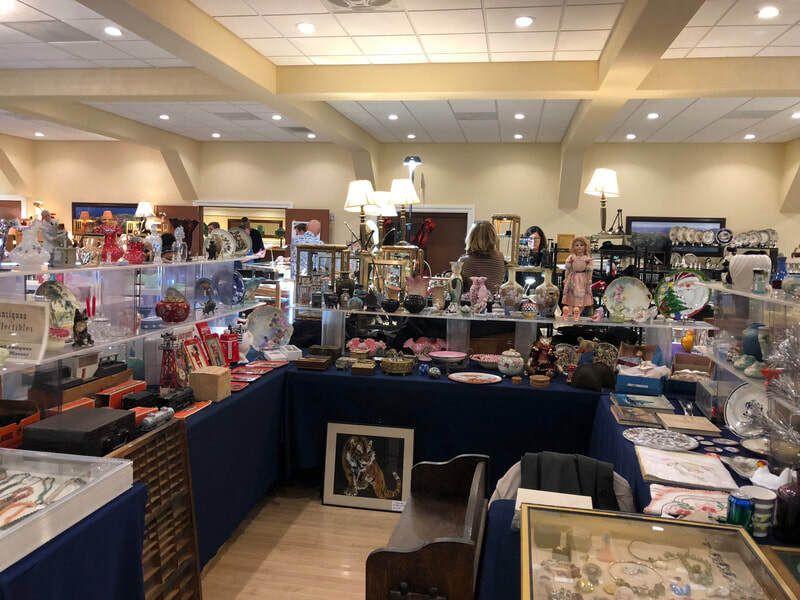 A leisurely stroll through the aisles will allow you to browse through an assortment of decorative items, vintage clothing, estate jewelry, primitives, furniture, glassware, memorabilia, kitchenware, textiles, artwork, toys, costume jewelry and much more. 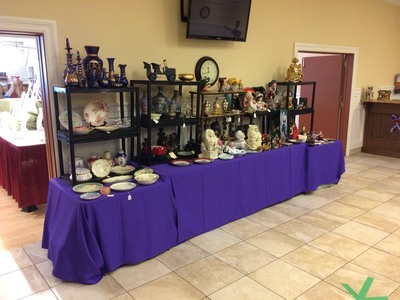 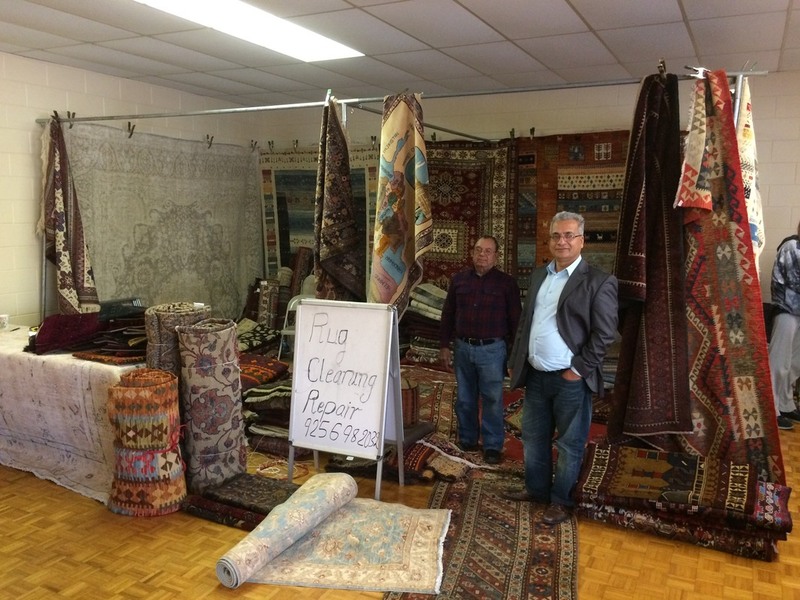 You will also find that most items are reasonably priced. 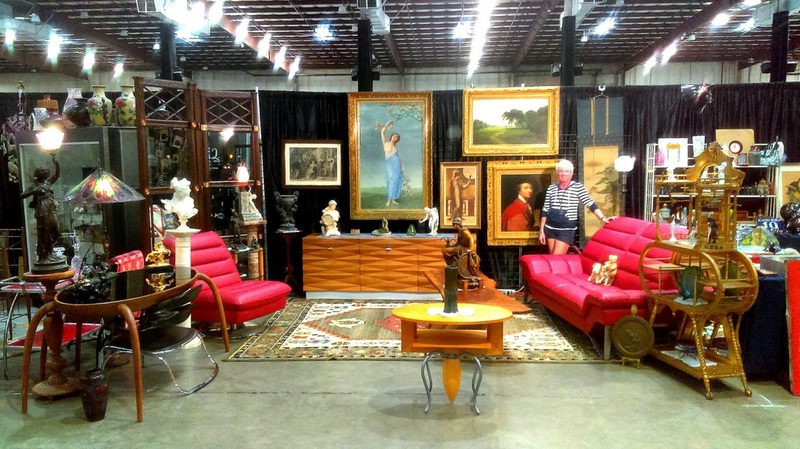 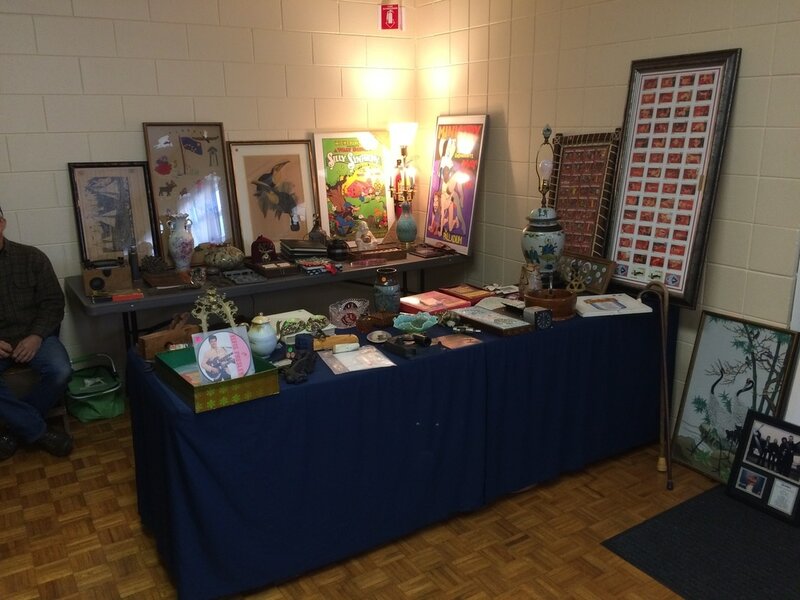 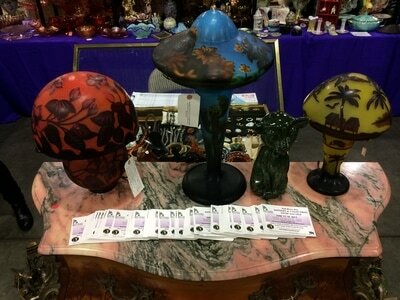 Attending an Antique & Collectibles Show and Sale can be a fun-filled and even emotional journey. 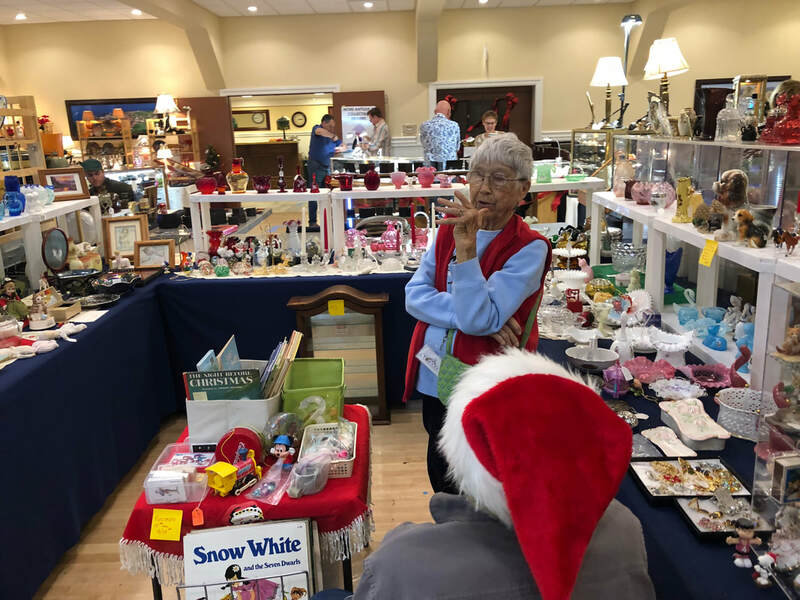 Seeing items from your past can provoke wonderful memories such as the toys you once played with, your grandmother’s cookie jar, board games you enjoyed with family or friends, and keepsakes that always made you smile. 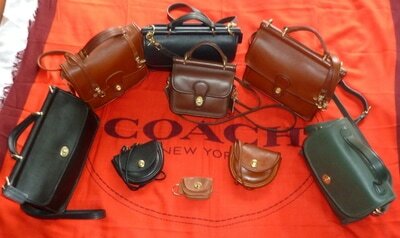 There’s nothing like coming home and unwrapping a newly found treasure! For many, it’s a second chance to own an item you may have thought you’d never see again in your lifetime. 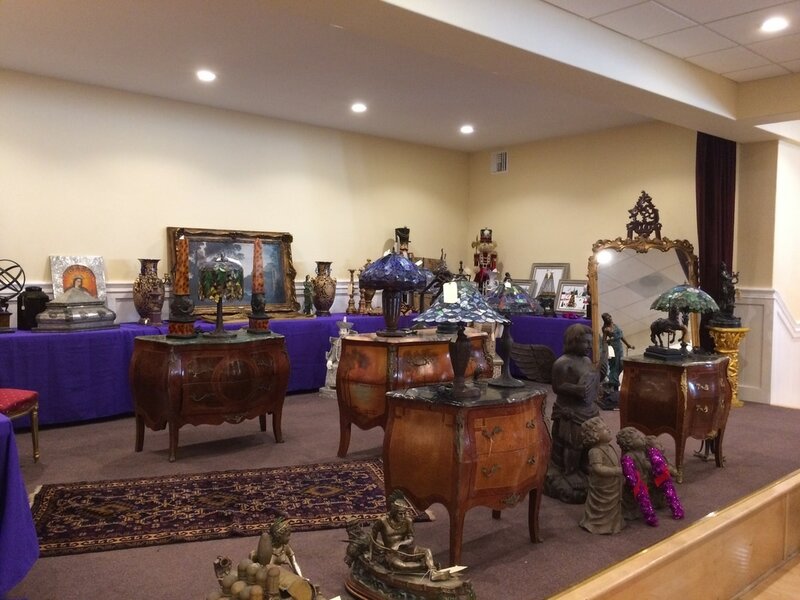 Admission is $6 for the event. 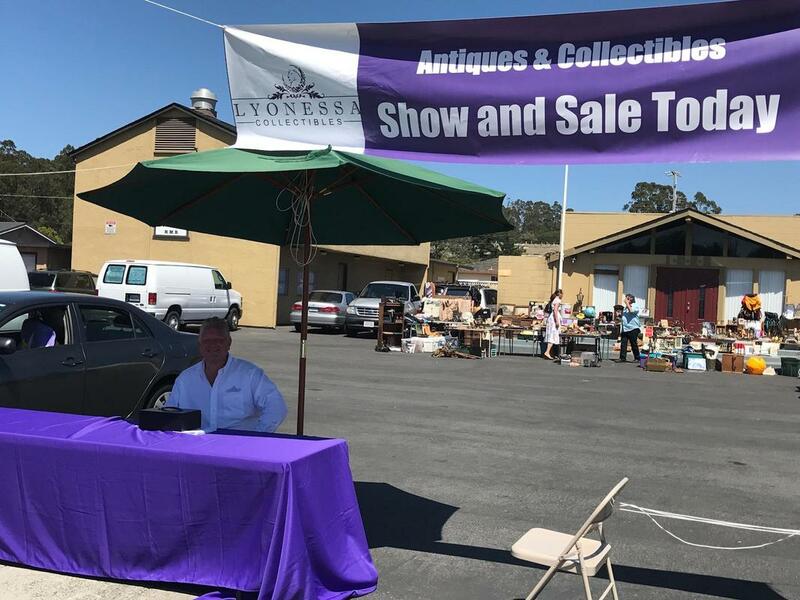 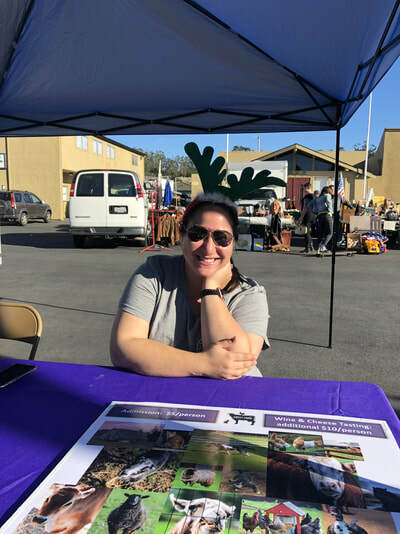 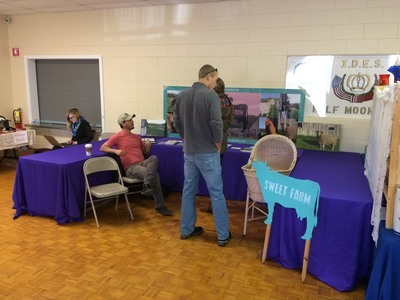 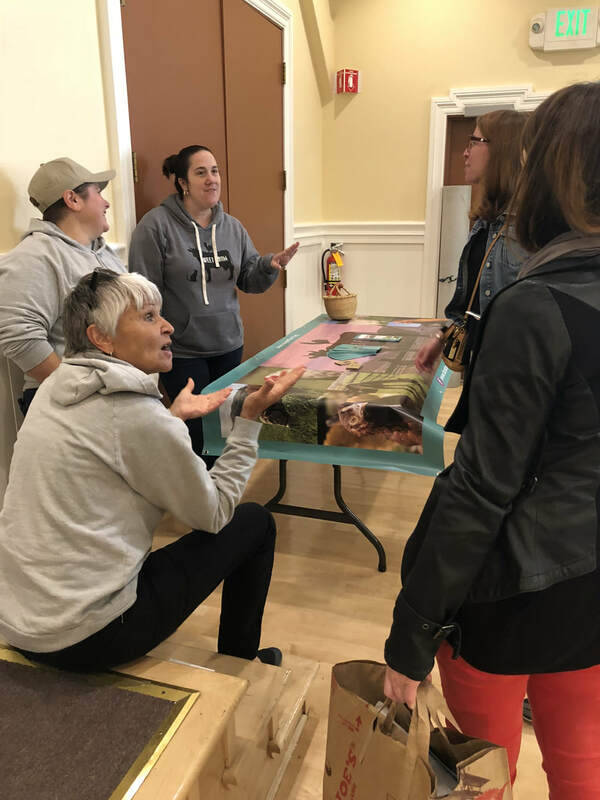 A portion of proceeds from admission fees will be donated to The Sweet Farm Foundation, an animal rescue organization set on a 12 acre farm in Half Moon Bay! 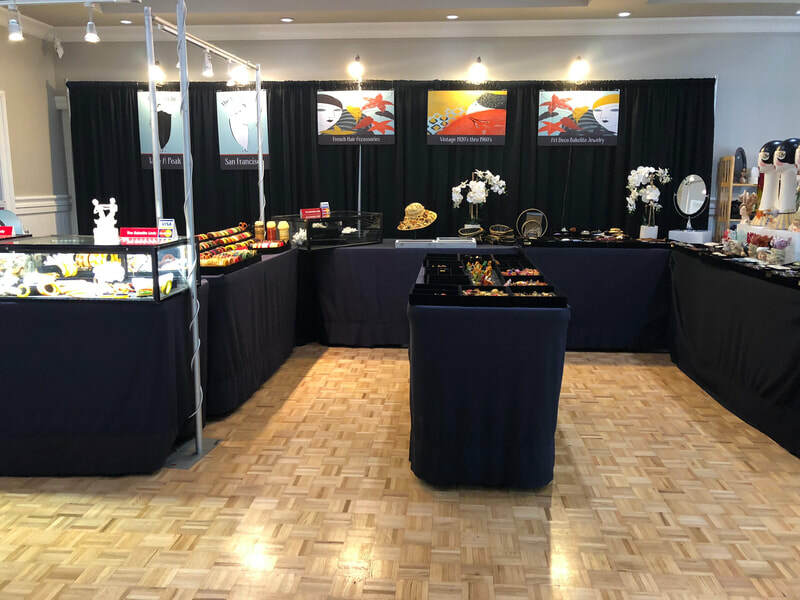 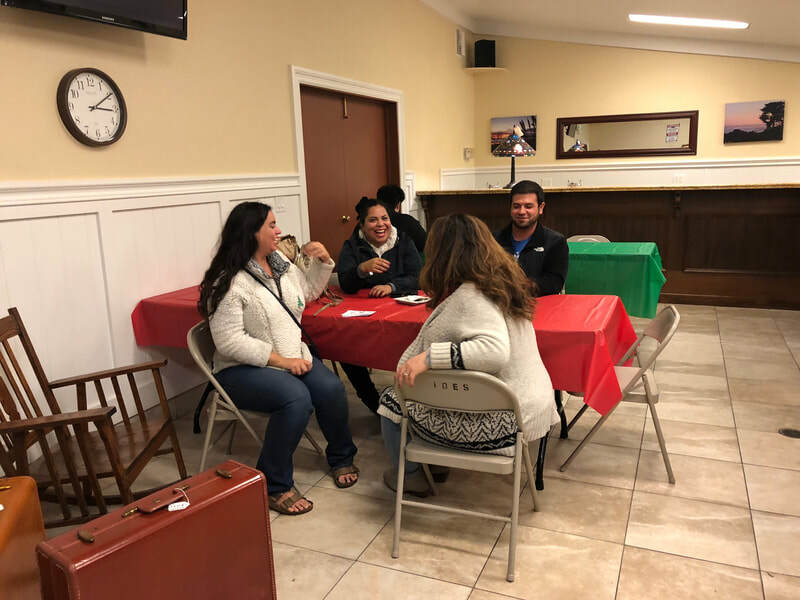 A wine and cheese tasting will also be available for $16 ($6 admission fee included), which is sure to further enhance the fun and friendly atmosphere.